It’s a short ride from the Hotel to the famous Frank Gehry-designed Biomuseum. The Biomuseum tells the story of the Isthmus of Panama and how this landform was shaped, as well as the role it plays in the natural world, as we know it today. This museum is affiliated with the Smithsonian institute-it is the first of its kind outside of the US. 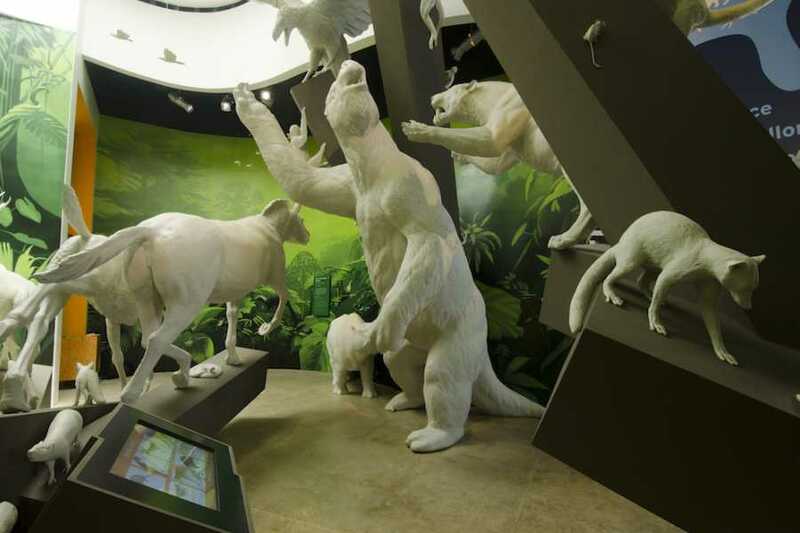 The main objectives of the Biomuseum are to educate, create interchange of the natural and cultural resources of Panama, and further our understanding of the environment and its conservation so that you can discover the biodiversity value that Panama offers.